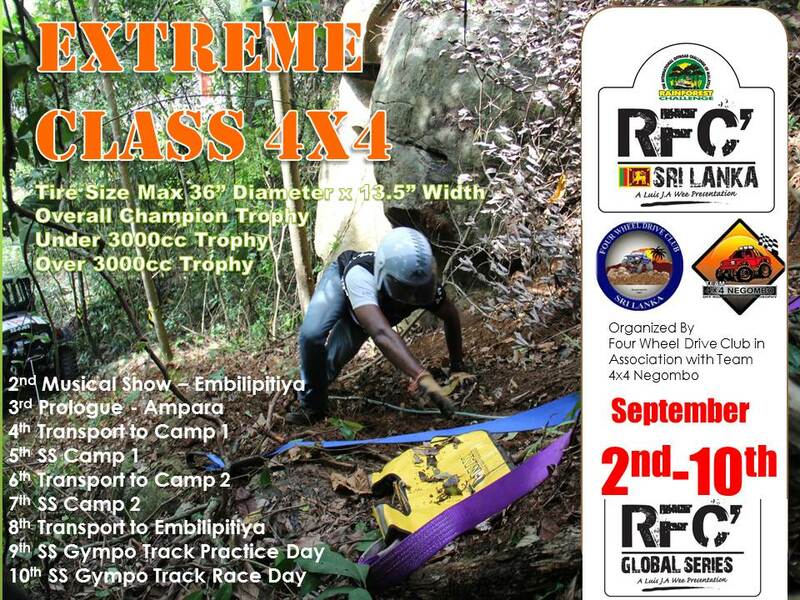 The Four Wheel drive Club Championship kicked off in the cool climes of Nuwara Eliya on the 15th of April 2015. 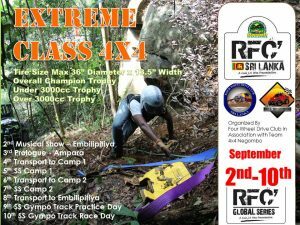 The event was organized in association with the Nuwara Eliya Motor Racing Club (NEMRC) at the picturesque NEM track which is the club’s own unique track that can host Motor Cross events as well as 4×4 events. 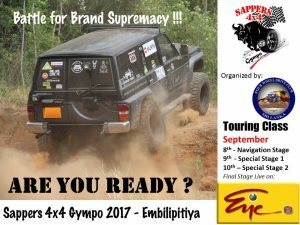 This year’s championship is geared towards the grand finale in September at the Sappers 4×4 Track in Embilipitiya at the School of Army Engineering at Tunkama, where the corps of engineers is the infrastructure partner for the four scheduled championship events.